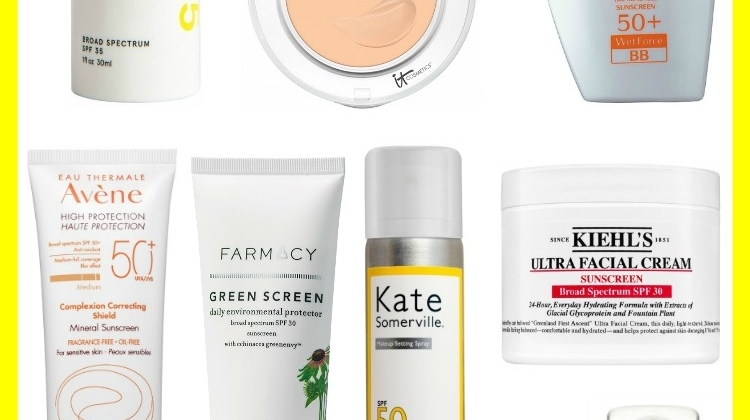 The Best Sunscreens You’ll Actually Wear! 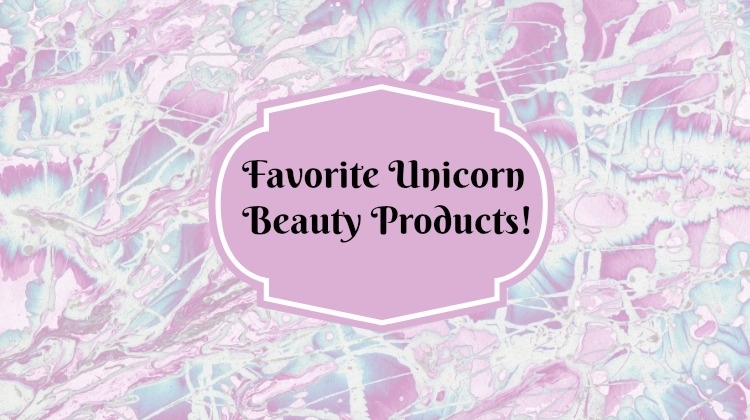 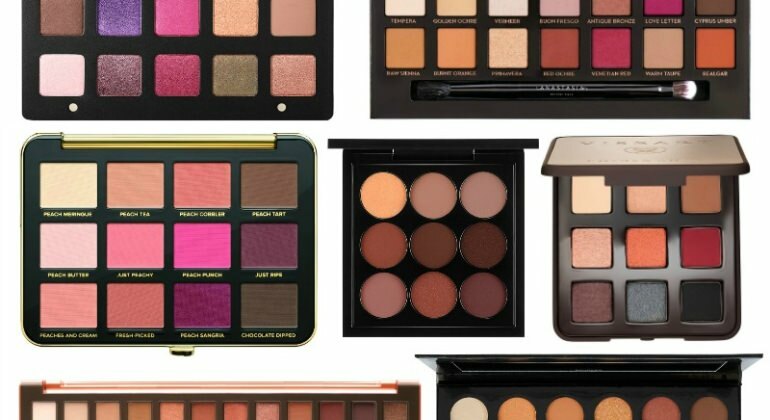 Favorite Unicorn Makeup & Beauty Products! 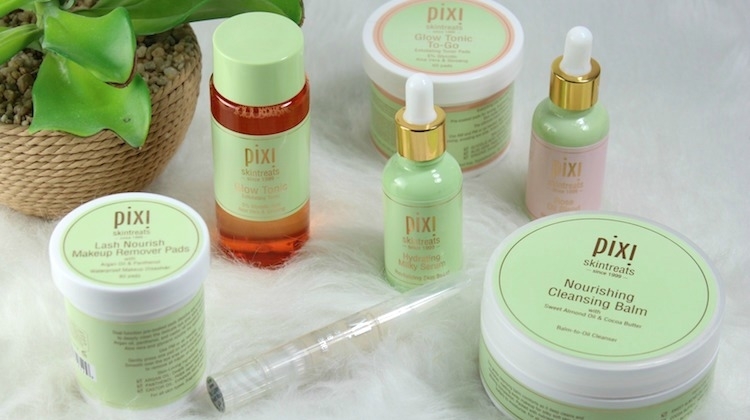 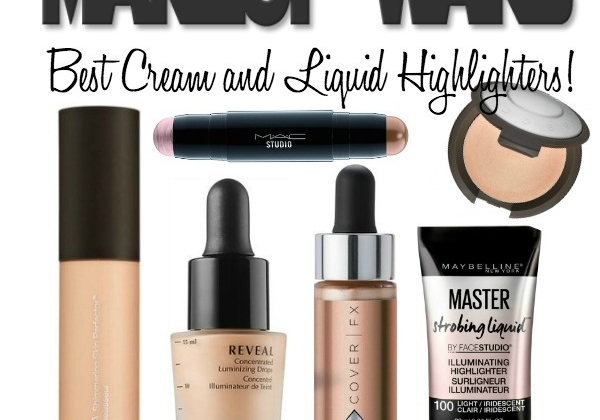 Best Cream and Liquid Highlighters!